List your flight training school on our directory? You can upload a maximum of ten (10) photographs to our service. The maximum individual file size is 10MB. Do you have a YouTube video promoting your school? If you have a YouTube video that promotes your school and services, please paste the video's URL in the field above. Would you like AOPA PILOT AUSTRALIA magazine to review your school? Each year, AOPA PILOT AUSTRALIA magazine reviews a range of flight training schools from around Australia. If you would like your school reviewed, please use the pull down menu and select 'yes'. Would you like to provide AOPA Australia Members & Junior Pilots with special offers and/or discounts? 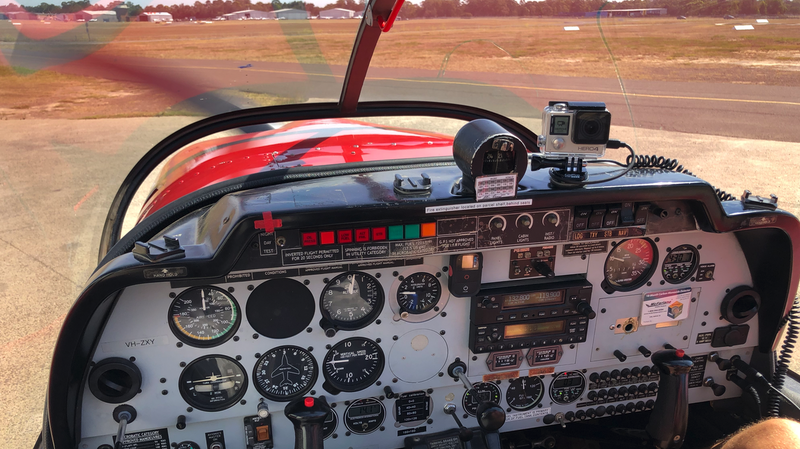 If you would like to provide special offers and/or discounts to AOPA Australia Members and our Junior Pilots, please select 'yes' from the pulldown menu. An AOPA Australia representative will contact you to discuss your offers further.